Description: Lot of (18) "G.I. 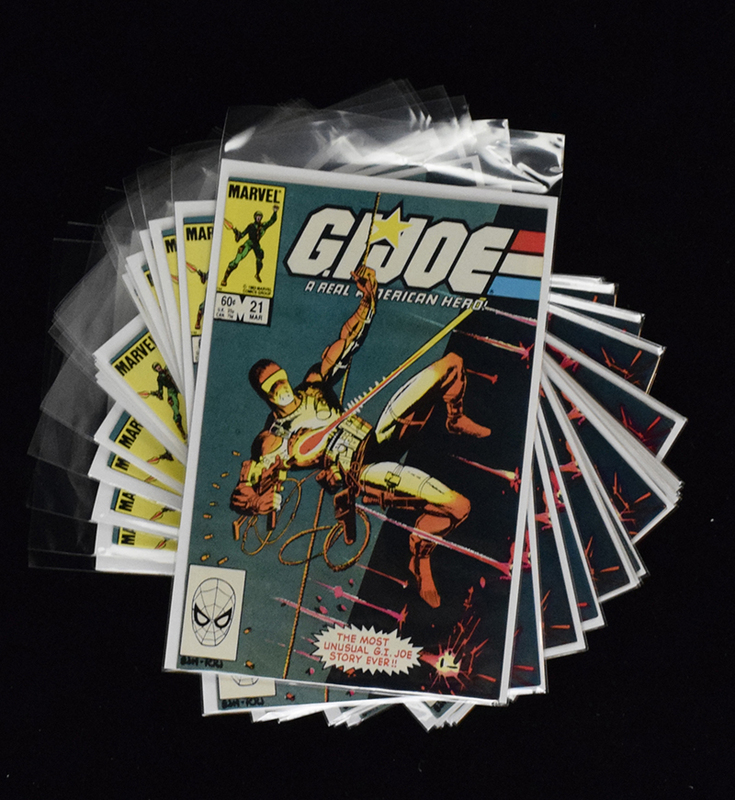 Joe, A Real American Hero" issue #21 Comic Books (Marvel, 1984) (VF-NM) 1st appearance of Storm Shadow. "Silent Issue". All are 1st print direct editions. Issues exhibit minimal handling / storage wear and grade VF-NM. This item closed at 12/05/2018 at 10:34 pm. No more bids are being accepted on this item.